I will spread the word and encourage others to plant saplings around where one can care for them. Thanks for a thumbs up for a green activity. when we were informed about the tree plantation in our office, i had suggested our HR that the company should purchase some saplings and distribute to the employees to plant around their houses. Probably if they knew about your project that plants were distributed free , they would have done so. But Plantation was done in our new factory premises. I have planted plants even in the little space i get out side my compound wall, hence I am glad to see the greenery at the patch which was previously filled with stones. Hi Poonam…good work. But unfortunately i am out of Pune now but surely i will plant at least a shrub in my home in Delhi. Keep in touch. I will communicate our numbers to you as we get one. As of now, my old number is working. This was interesting to read. Does Pune need more greenery? As I haven’t been there yet, I don’t know. It does sound like a worthy project. I know that life and natural surroundings make life more pleasant for the people who live there. Hey, I am from Pune (came here from Anouradha Bakshi’s blog). Am going to share a link to this on my FB, since I have a lot of friends from there. Hope you don’t mind! 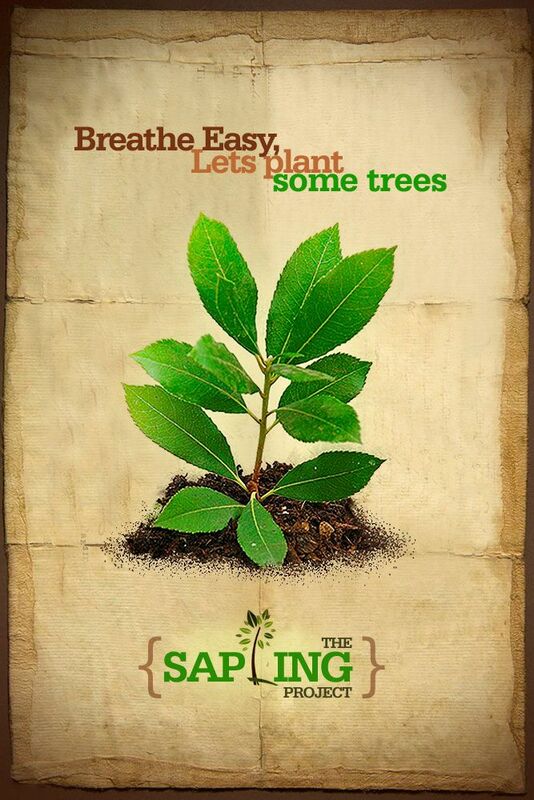 The sapling project is back with its 3rd edition, this time in more cities. The sapling project will be happening on 6th June 2010 in cities like Bangalore, Chennai, Delhi, Mumbai, Navi Mumbai, Pune Latur and Panvel.